Yup, looks like the Southern California Toys R Us stores have gotten their N-Strike Elite series blasters and have put them out for sale. This was in West Covina is anyone here is interested. Same usual $5 more prices.= at Toys R Us. The new Elite Tactical Vest, retailing for $29.99. 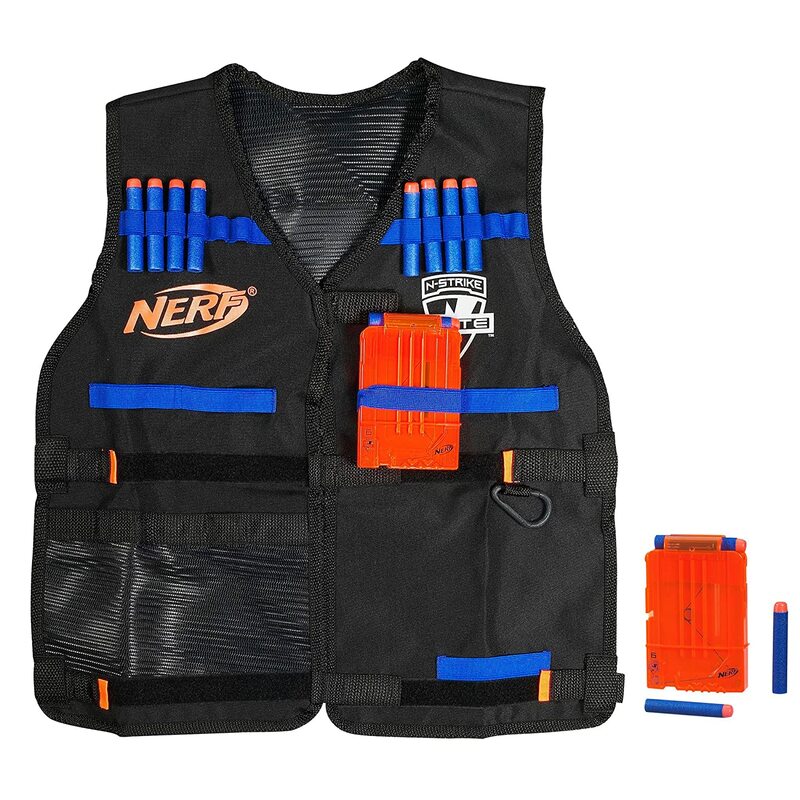 Amazon.com has done the Nerf Nation a favor and has put up three N-Strike Elite item for sale. Hit up their site with your web browser and credit card if you want to make these purchases early. These prices are a little bit more expensive then the usual prices, but if you want to get this stuff early, this is one way to do it. 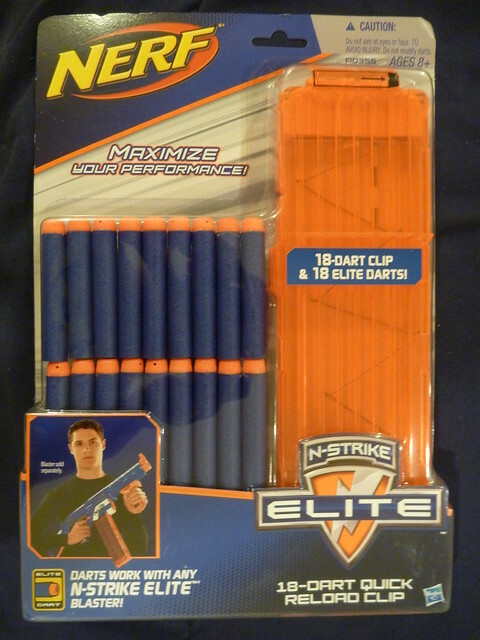 The Elite 18 Dart Clip, retailing for $9.99. 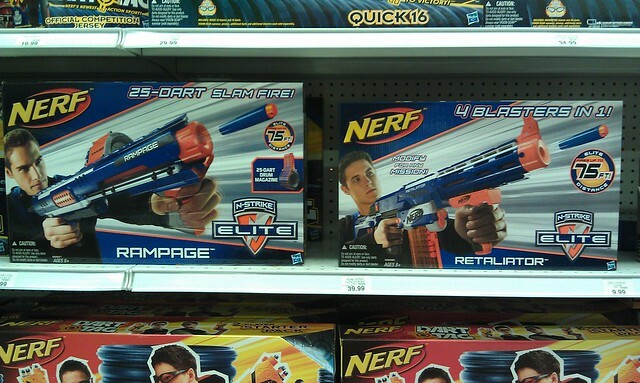 If you browse Nerfhaven or Nerfrevolution, you know that some Toy R Us stores are putting there N-Strike Elite shipments early. I hit up Target earlier this week with the DCPI number for an 18 Dart clip, but it looks like they don’t have their shipments in yet. For those who don’t know, the DCPI number is Target’s unique numbering system for their products, often times stores leave certain products in their back rooms until it’s time for a proper release. If you find someone with a PDA device, you can give them the DCPI number, and then buy the item. Part 2 of our video series, this time we go over the Rampage. Right below is part 1 of our video, so be sure to check it out if you missed it! Also, be sure to check out the technical information at Shining Foam. I don’t usually watch their episodes because their so long, but these ones are pretty good. I like the second one more, where they talked about more mature Nerf stuff in general like production costs, design, and other Nerf sites. Rogue, co-owner of Nerfrevolution.com, was invited to the N-Strike Elite party. He has a solid amount of photos and video covering the event, so lets get to it. 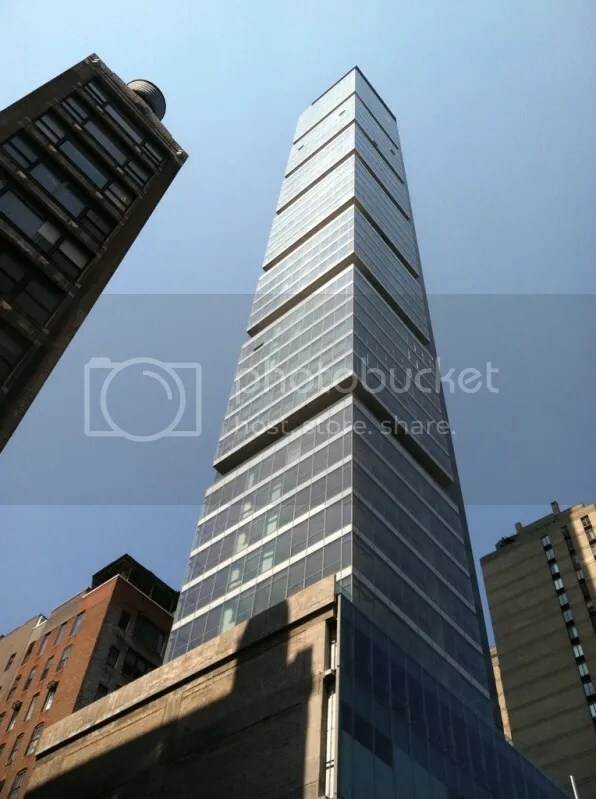 Theres a decent amount of photos on their site to check out, so go here to check out the rest.